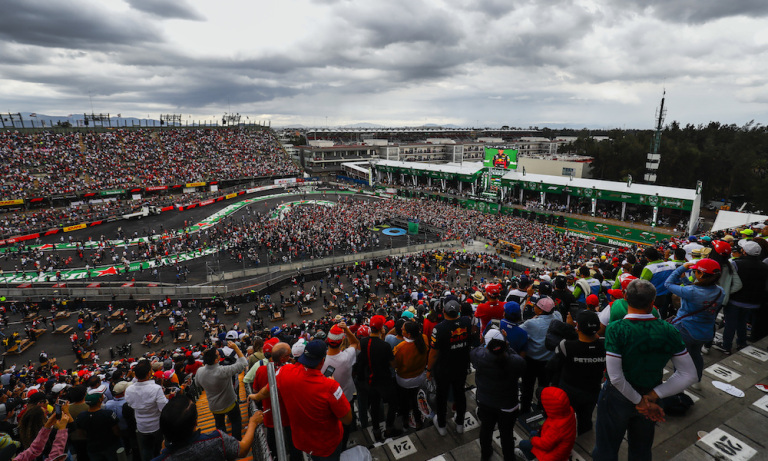 The organizers of the Mexican Grand Prix have missed a deadline to retain their position on the 2020 Formula 1 calendar, but negotiations are ongoing regarding a contract extension. 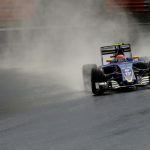 This year’s race is the final edition of the current contract for a race that only returned to the F1 calendar in 2015. 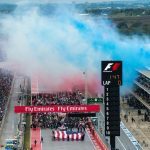 A statement from the race organizers confirmed that a cut in government funding has resulted in a missed deadline to agree a new deal in order to retain the race’s position on the schedule, but say they are continuing to explore further options with both F1 and local authorities to keep the race. 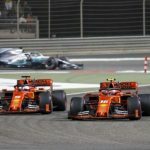 Mexico is one of five events that do not have contracts beyond this season – Great Britain, Italy, Spain and Germany are the others – but F1 CEO and chairman Chase Carey insists he is unconcerned by the number of deals that currently need negotiating. 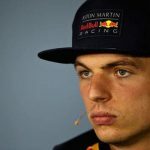 “We have contracts where 2019 is the last year and we have to either create a new agreement or go our separate ways,” Carey said during Liberty Media’s latest earnings call. “There’s nothing really unique to this that wasn’t true last year. Carey is confident there is the scope for new races to join the calendar as direct replacements for any that drop off, and says they are not limited to options in new markets. 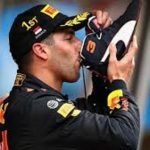 One such race in western Europe is the Dutch Grand Prix, with the Netherland Sports Council (NLsportraad) today confirming Zandvoort as the only viable location for a future race as it seeks both public and private financial support. 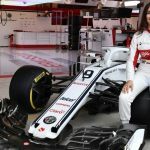 FFormula One Management (FOM) has set a hard deadline of March 31 to complete a business case. Germany preview – can Rosberg hit back on home soil?